Rok Lustrik Enthusiastic fly fisherman and fly tier from age of 12. Combined love of fishing with tourist guiding to create Lustrik fishing guiding services. He feel truly privileged to be born and live in Slovenia, a country that can offer so wide a variety of fishing options. 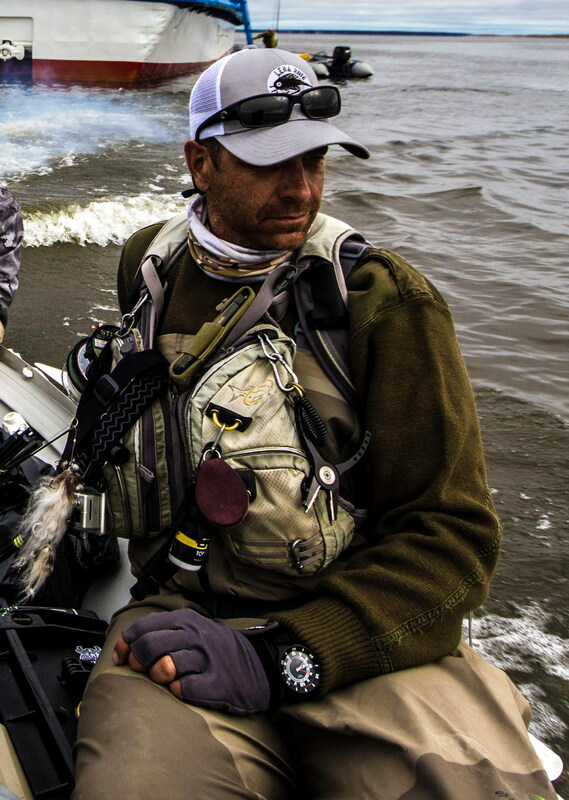 His passion over the years became Huchen and Taimen fishing. Designer and patent owner of Huchen lures. Pioneer fly fisherman for Huchen in Slovenia and other parts of Europe.